"Ranging from hard rocking, almost punk bombast, gentle acoustic driven ballads, and psych-ambient rambles, the newly released, limited edition, self-titled vinyl LP (Somerset Sound) delivers an intriguing collection of tunes, each one daring, challenging, and played with the confidence that is developed from years in the trenches. 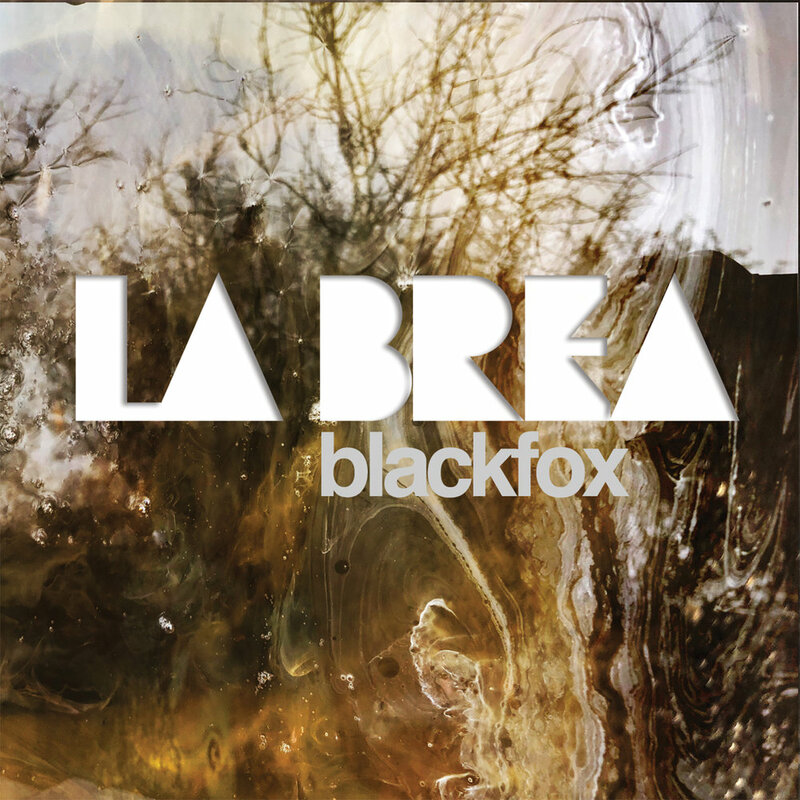 At times as sinister as black metal, but then shifting to more melodic and palatable tone, Blackfox maintains an edge that keeps the listener on edge, while providing an entertaining and satisfying experience." Our new long-player La Brea is out on all streaming services now, and you can buy on Amazon and iTunes. "With a sound reminiscent of early new wave bands (think U2, Simple Minds, and Modern English) performed with an understanding of the British blues bands before them, Blackfox have melded the two styles together to offer a contemporary and original sound. 'Dream About You' is a perfect example of their style, its pulsating, forceful beat, accented with blistering guitar riffs, propelling cinematic vocals. “Lord Has Left Me,” with it’s swampy and murky syncopated beat, is another. The eight songs, each with an identity all their own, keeps the mix interesting." The acoustic EP four songs features the band is a stark, stripped-down setting, recorded live at Smith's Olde Bar in Atlanta. * as per Jeff Clark in Stomp and Stammer. We don't know either. All content copyright 2018 Blackfox. All rights reserved. We love you.